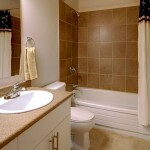 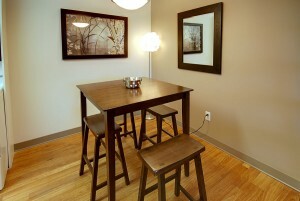 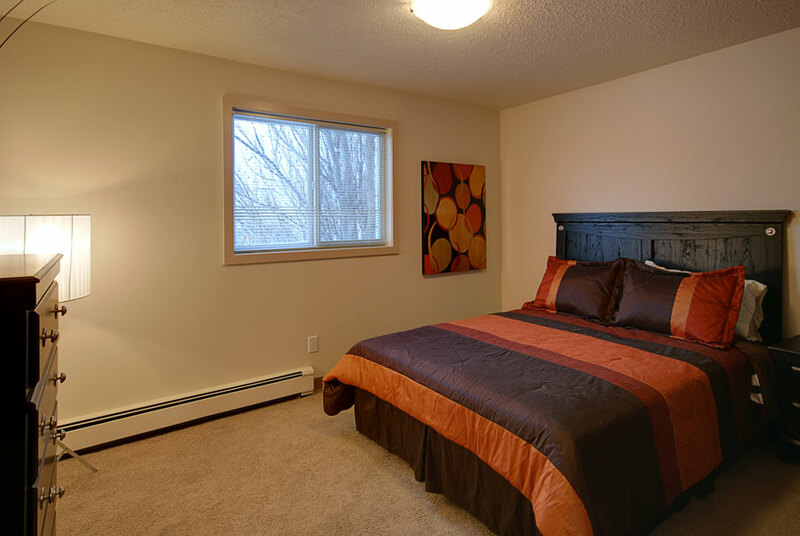 At Killarney Place you will find a bright and beautifully modern place to call home. 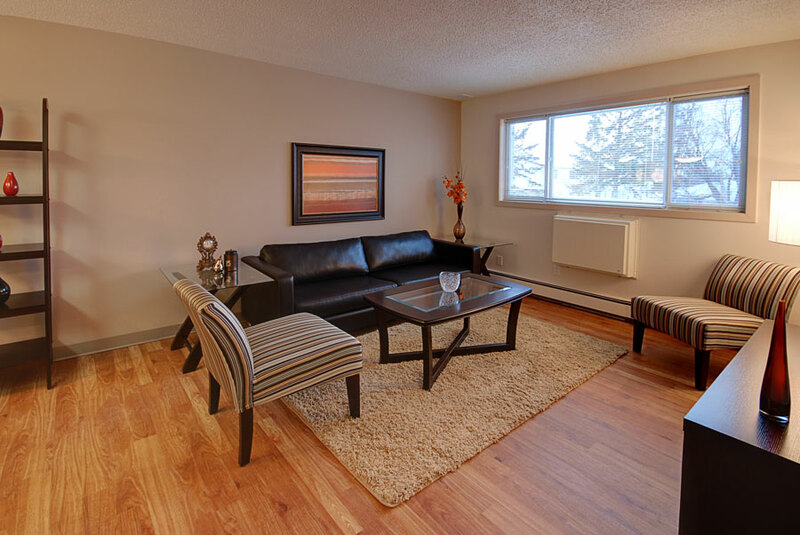 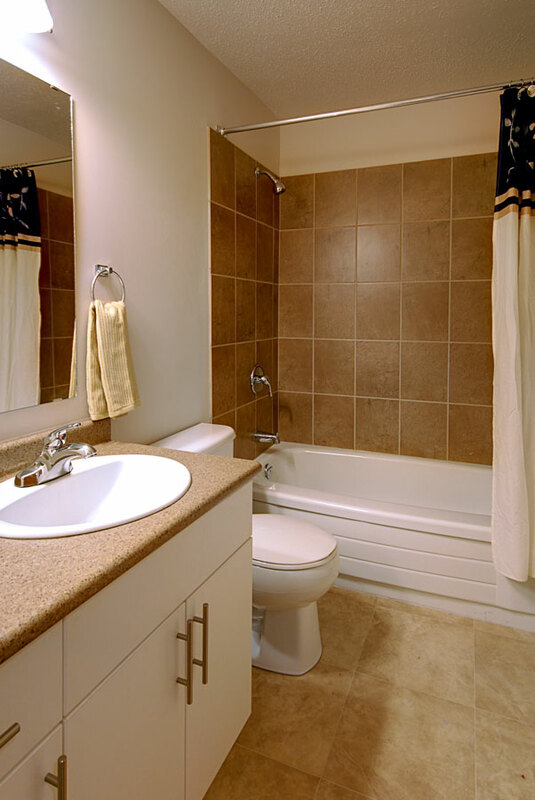 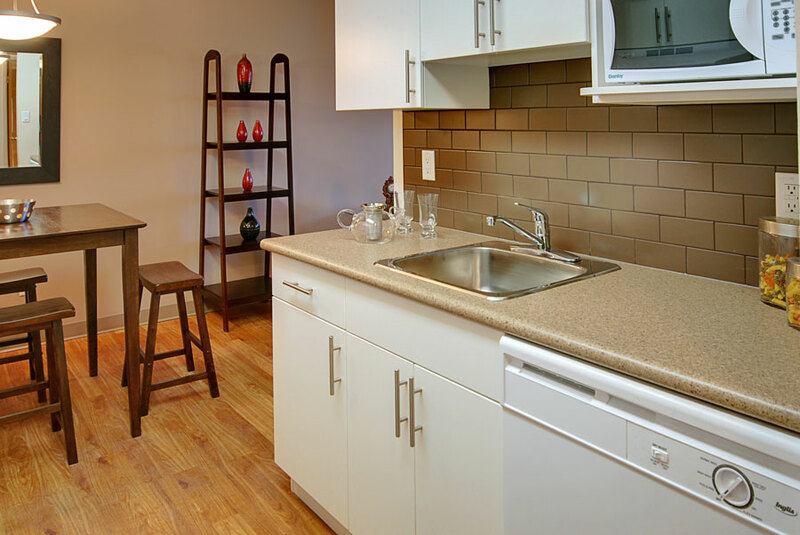 The suites have recently been renovated throughout with hardwood flooring, bathrooms with new fixtures and beautiful kitchens (with full sized appliances) to enjoy entertaining your guests! 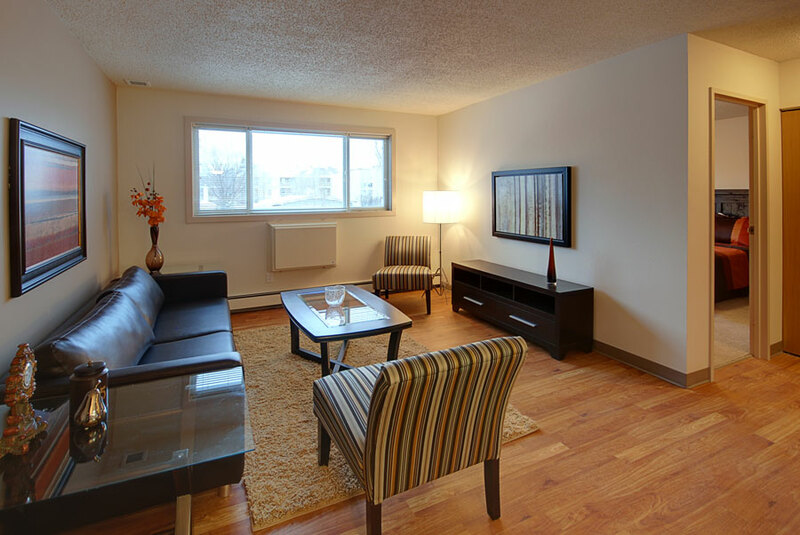 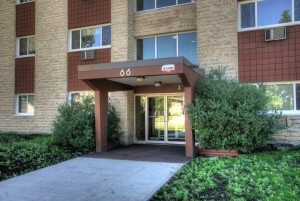 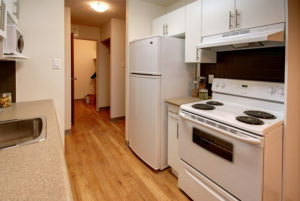 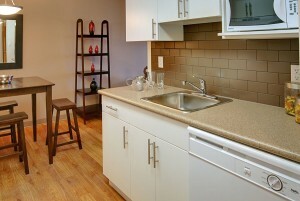 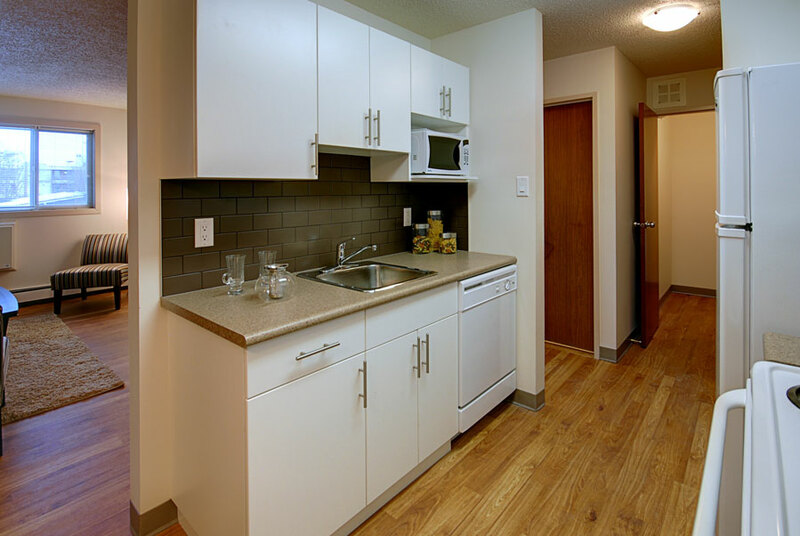 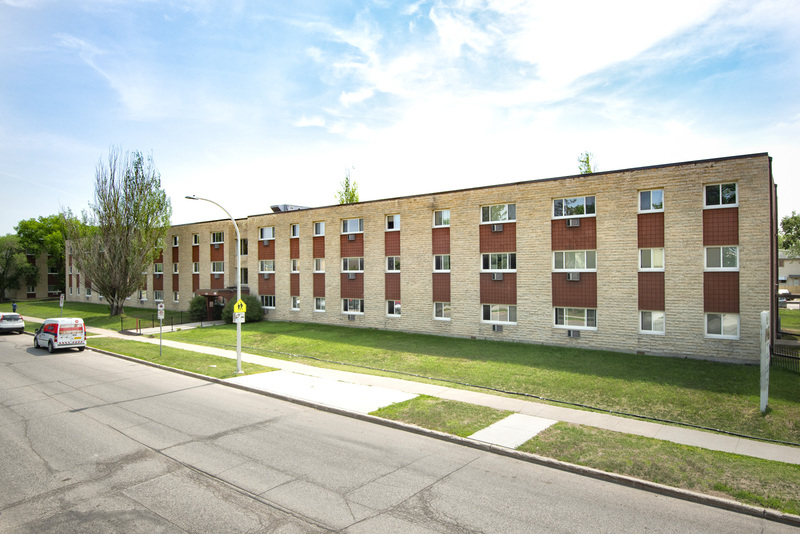 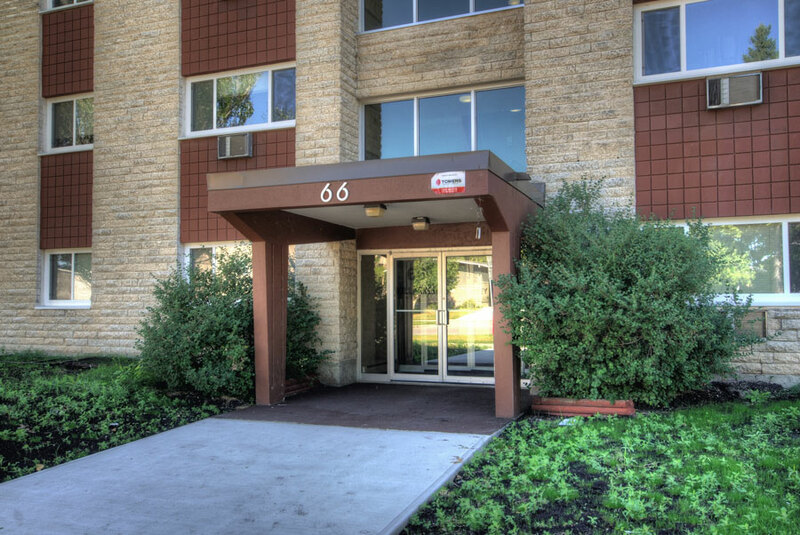 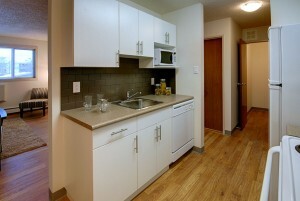 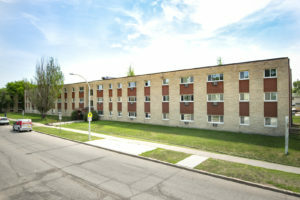 Killarney Place are close to the University of Manitoba and the new stadium! 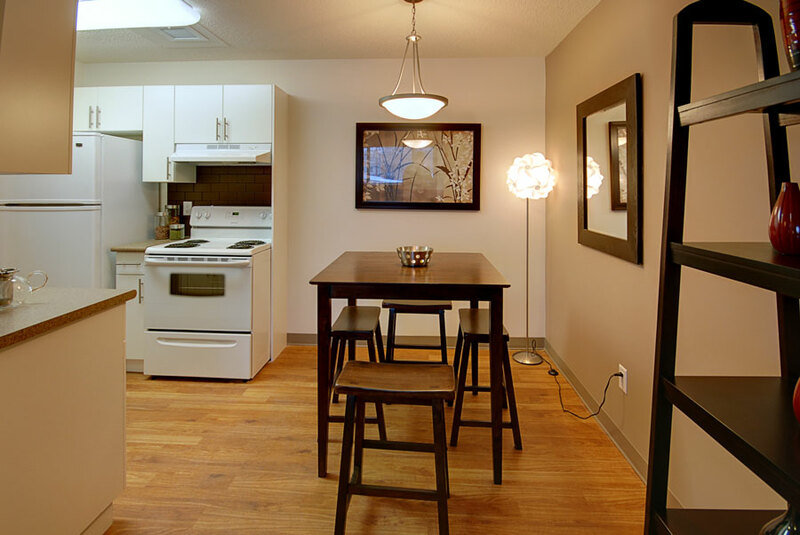 Perfect location for students, football fans and families alike. 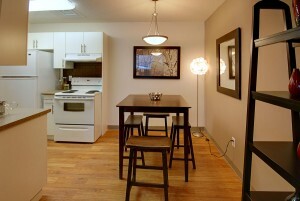 You could not ask for a better place to come home to!